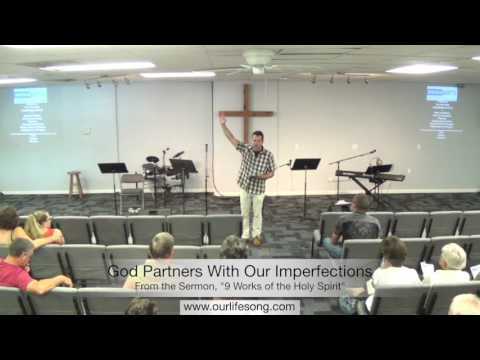 How does the Holy Spirit work in the life of the believer? 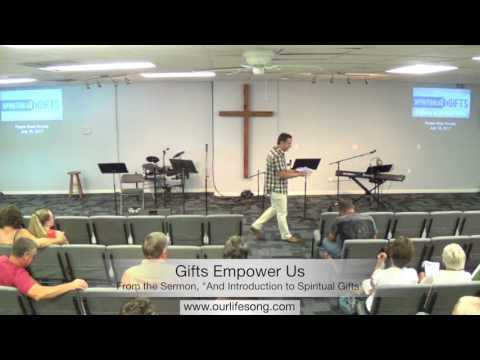 As we continue in our series on the Spiritual Gifts, it is important for us to understand how the Holy Spirit works in us and that there are some “gifts” mentioned in scripture that are accessible to all believers, mainly because they are manifestations or works that the Holy Spirit does through us. We understand that all gifts are given to believers to help us communicate the gospel and to do the works of the Kingdom. 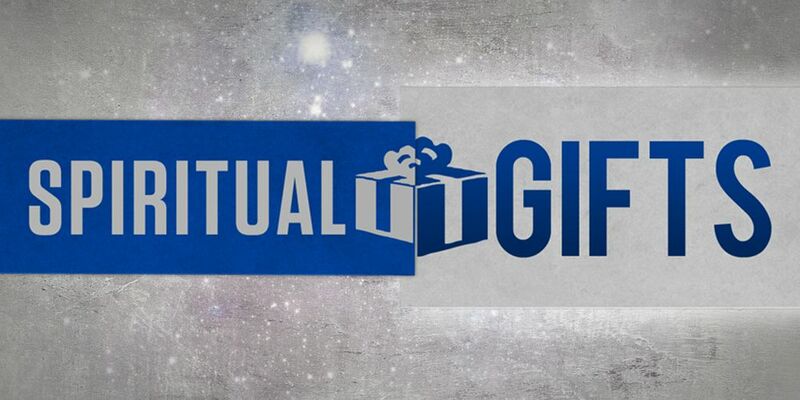 This week we take a look into 1 Corinthians 12:8-10, where we find gifts like Faith, Healing, Prophecy and tongues and unpack how the Holy Spirit uses these gifts in the life of the believer. 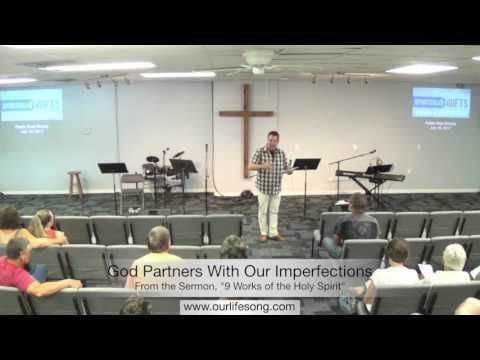 Pastor Brad demystifies the gifts mentioned by the Apostle Paul in 1 Corinthians 12:8-10 and gives us insight into why they are so important and why the Holy Spirit employs them in our lives.